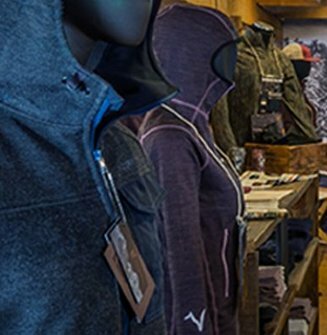 Win a TRIP TO PAGOSA SPRINGS, including a $1000 shopping spree at the VOORMI Company Store. Entry is limited to one entries per person. $1000 shopping spree and trip.